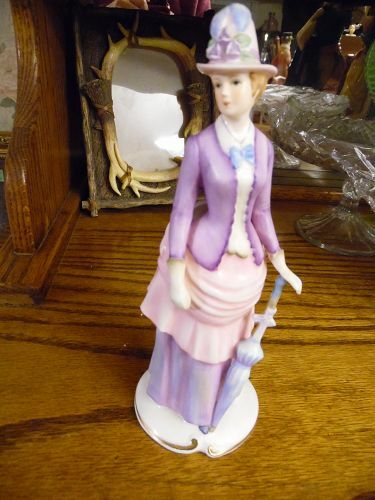 Gorham Victorian Ladies figurine Emma, made expressly fo Gift World of Gorham Maruri. Made of bone china and has the most delicate features. 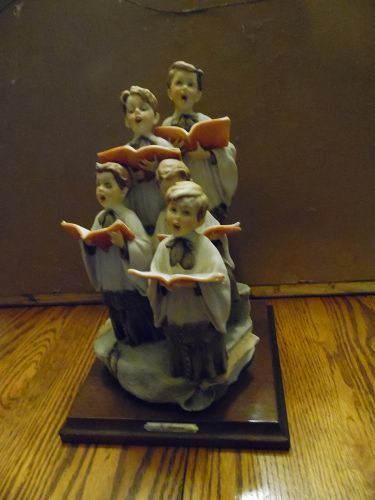 Measures 8 3/8" tall and is in perfect condition with no damages or flaws. 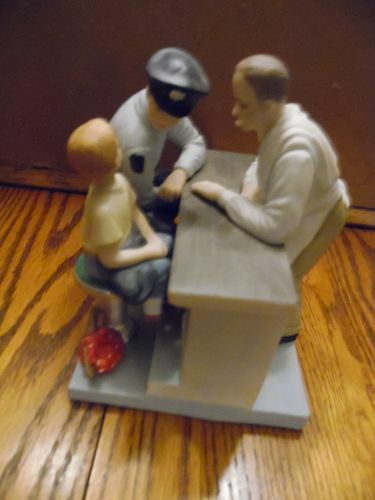 Norman Rockwell Figurine, “Tipping the Scale” 1986 Made by: Museum Collections, Inc. The American Childhood Series. Notice the little rascal has his foot on the scale. 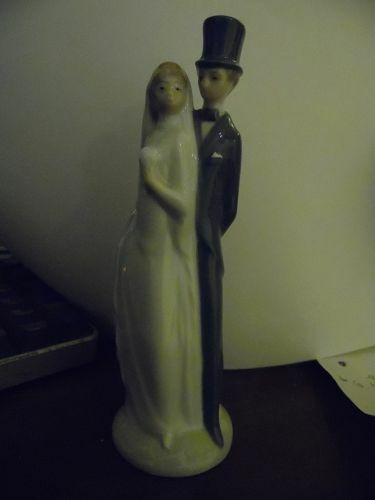 Dated: 1986 Approximate dimensions: 7”H x 5”W x 3”D Perfect condition but no box. Original Hang tag. 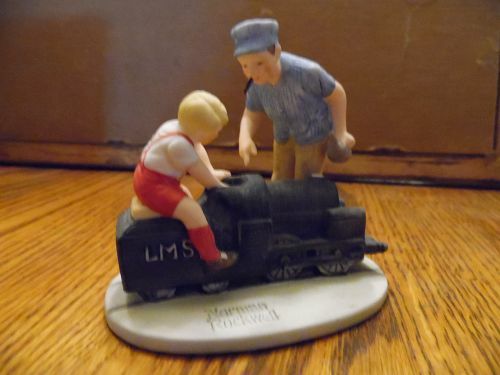 See all of the other Rockwell Items I will be listing. I will combine shipping if you purchase more than one. Excellent condition! 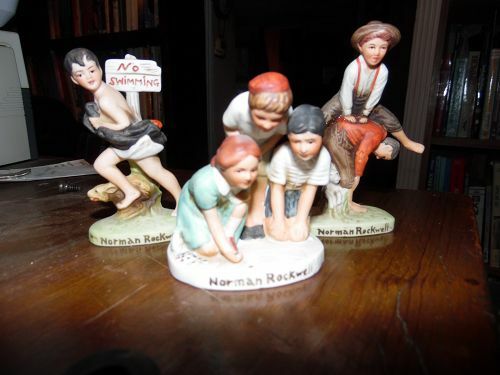 Three Norman Rockwell collectible figurines, No Swimming #NR 205-Sat eve post June 4-, 1921. Girl playing Marbles #NR-211, Sept 2, 1939, and Leap Frog #NR-209, June 28, 1919. Dave Grossman Designs 1979. 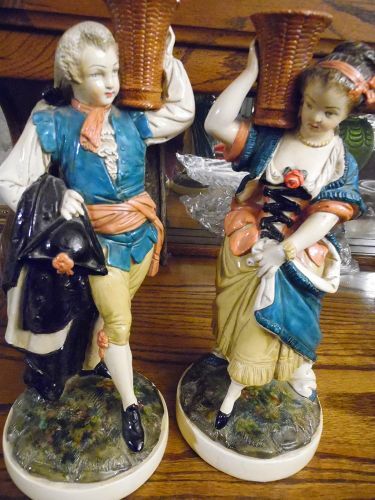 Made of bisque porcelain and all are in perfect condition, no original boxes. Measurements range from 3-4" tall. 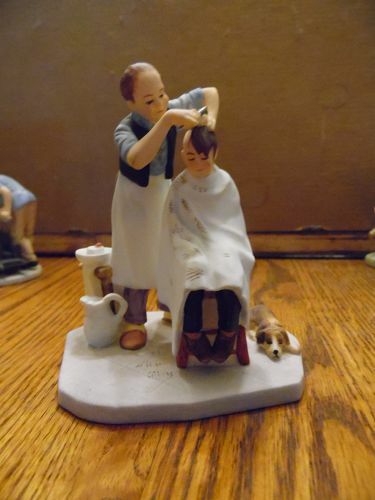 I will be adding a lot of Rockwell items, so check back. I do combine shipping if you see something else. I pack extremely well. 1979. 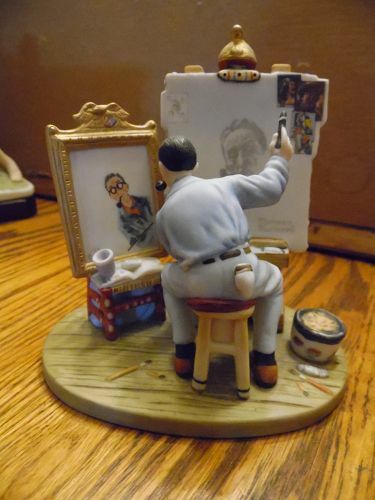 Norman Rockwell collectible figurine commisioned by The Norman Rockwell Museum,1984 Saturdays Hero. 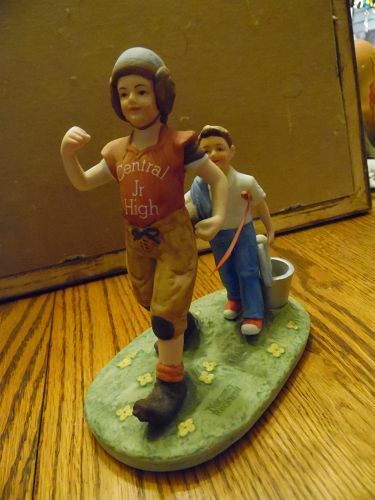 Made of bisque porcelain and in perfect condition, no original box.Central jr High School football hero. About 6 1/4" tall. I will be adding a lot of Rockwell items, so check back. I do combine shipping if you see something else. I pack extremely well. 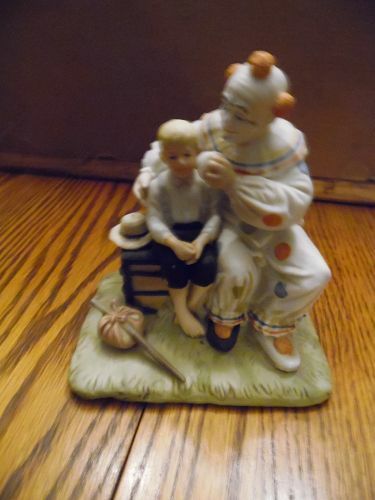 Norman Rockwell figurine Innocence of Youth Collection "The Runaway"
Norman Rockwell collectible clown and boy figurine, The Runaway "The innocence of Youth" Collection - Life magazine June 1, 1922. Remember the days gone by, when little boys wanted to run away and join the circus? 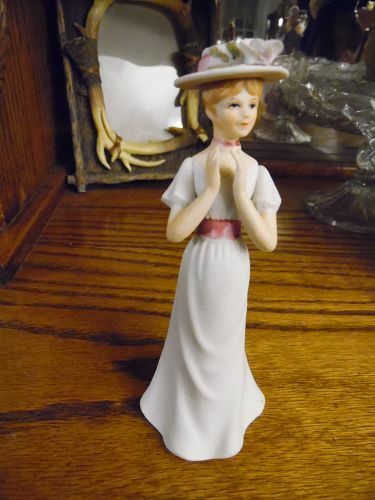 Made of bisque porcelain and in perfect condition, no original box. About 5" tall. I will be adding a lot of Rockwell items so check back. I do combine shipping if you see something else. I pack extremely well. 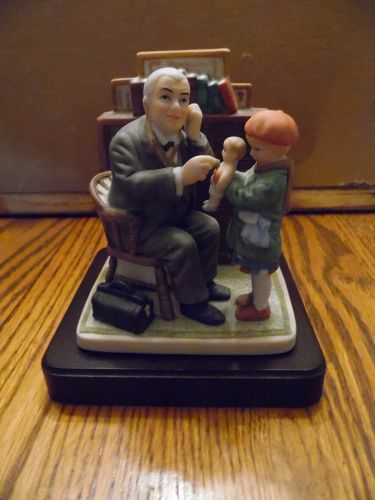 Goebel Portrait of America Norman Rockwell collectible figurine, Post magazine cover, March 9, 1929 Doctor and Doll. 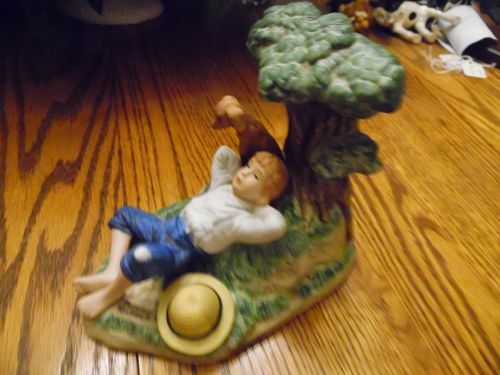 Made of bisque porcelain and in perfect condition, has original wood base, no original box. About 4" tall. I will be adding a lot of Rockwell items so check back. I do combine shipping if you see something else. I pack extremely well. 1994. 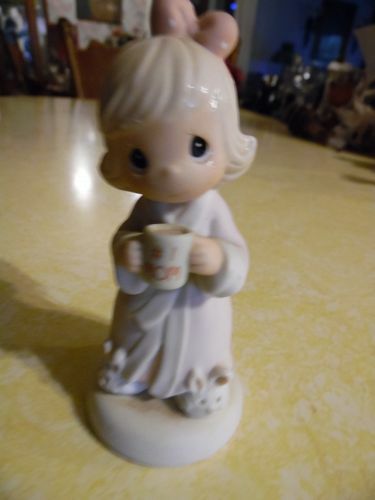 1997 Avon Precious Moments Figurine, Thank You For The Times We Share, #384836 She holds a coffe mug saying #1 MOM. 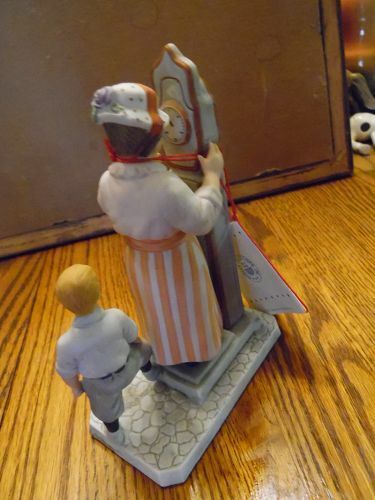 Measures 4 1/4" tall.Figurine is in Great Condition, no chips or breaks, but No box included. Great Precious Moments Collectible and a wonderful Mother's Day Gift!! !